The weekend of 5th and 6th July 2014 saw a few hundred junior archers meet up at Lilleshall National Sports Centre for a weekend of competition, including sixteen junior archers from all over Wales. 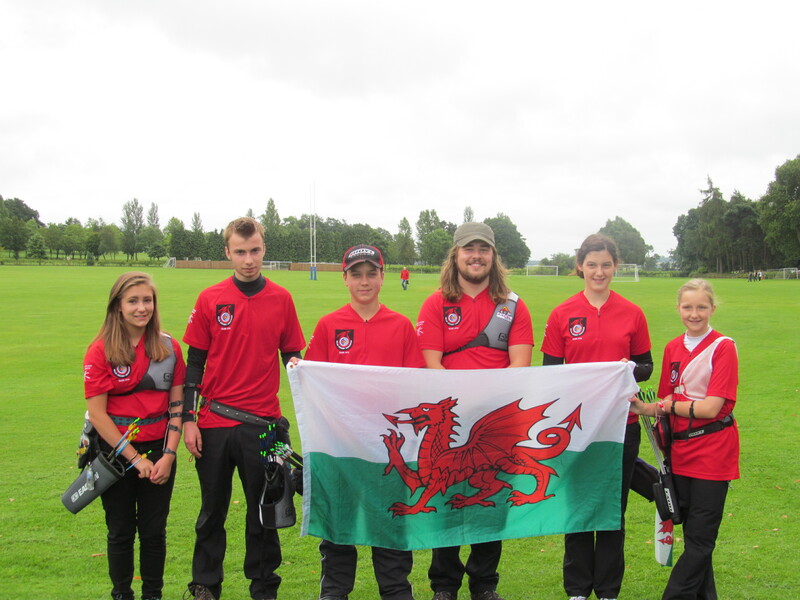 The Junior World Archery Star competition on Saturday included the Home Nations competition which saw Eleri Farr, Matthew Gash, Ryan Pinder, Thea Rogers, Nia Simpson and Harrison Waterworth proudly represent their country as members of the Welsh team. 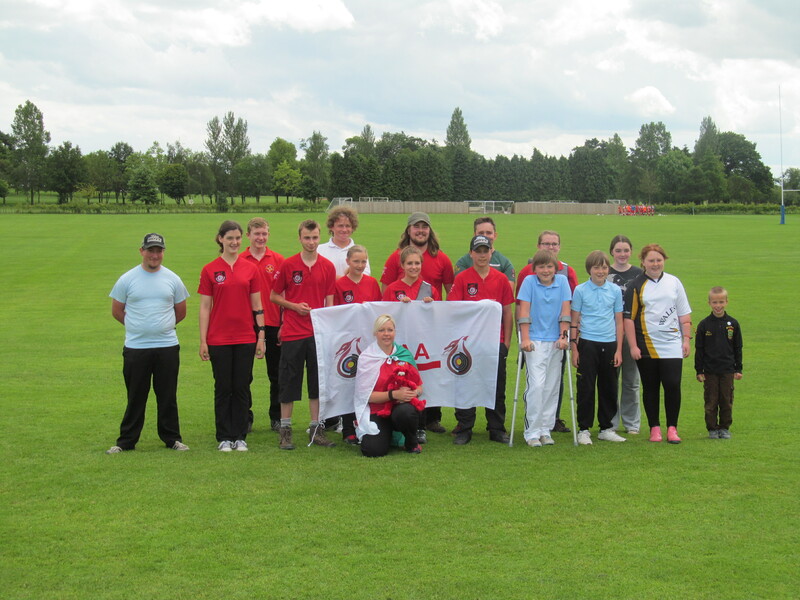 Although the day started off a little cloudy, the skies soon brightened up and the sun shone, as the team, admirably supported by their new Team Manager, Natascha Rogers, competed against teams from England and Scotland. Wales came third in the competition and there were strong performances from everyone in the team, including Eleri Farr who won the Section 2 cup and a gold medal in the Junior Ladies Recurve Metric 2 round and Ryan Pinder who won a bronze medal in the Junior Gentlemen Recurve Metric 2 round. Congratulations also go to Jakob Barrett-Rees who won a gold medal in the Junior Gentlemen Barebow Metric 4 round and to his brother, Finlay, who won a silver medal and secured a national record for the 30metre distance in the same round. The weather continued to hold through to Sunday when our juniors took to the field again to shoot York, Hereford and Bristol Imperial rounds as part of the Junior National Championships. 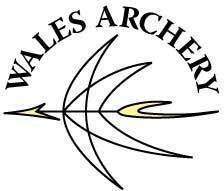 Despite this being the second day of shooting spirits and stamina remained high and we saw further successes for our Welsh archers. Eleri Farr won the GNAS Trophy and a gold medal in the Junior Ladies Recurve Bristol 2 round and Ben Walch won a Metal Archer Trophy and a gold medal in the Junior Gentlemen Barebow Bristol 4 round. Commiserations go to Harrison Waterworth who narrowly missed out on a bronze medal in the Junior Gentlemen Recurve Bristol 1 round by just two 2 gold hits in a competition which saw the second, third and fourth archers all tie on the same points with only the number of gold hits separating the archers for the silver and bronze medals. From my position behind the shooting line, everyone enjoyed themselves, despite the hard work needed to shoot so well over the whole weekend. The sun shone, the music played while the scores were counted and our juniors admirably represented Wales and their individual clubs. Well done to all who took part – you did us proud.